SinoFish is in the process of consolidating into our new headquarters in Florida, the fishing capital of the world, in Juno Beach. SinoFish continues to support fishing tackle manufacturers in China and help bring new and innovative products into the US and the Americas. SinoFish, Inc. was formed in 1998 as a joint venture company of ChinaFish and SaltWater Fishing! Originally based in New York, SinoFish is now based in Juno Beach, Florida with an additional office in New York. 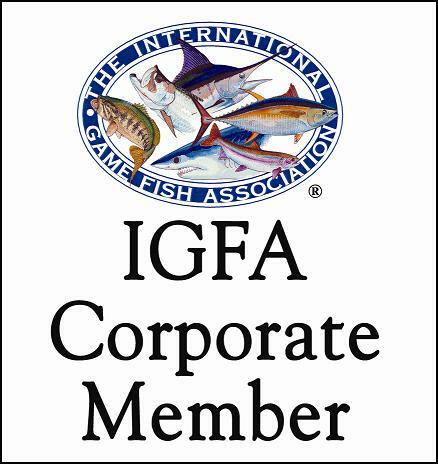 SinoFish was formed to help develop and promote Chinese fishing tackle manufacturers' products in the United States. SinoFish worked with Li Jiang of ChinaFish to develop the ChinaFish Show for 10 years and in 2007 and 2008, worked to help start the Shanghai fishing show. SinoFish is no longer involved with these fishing shows.